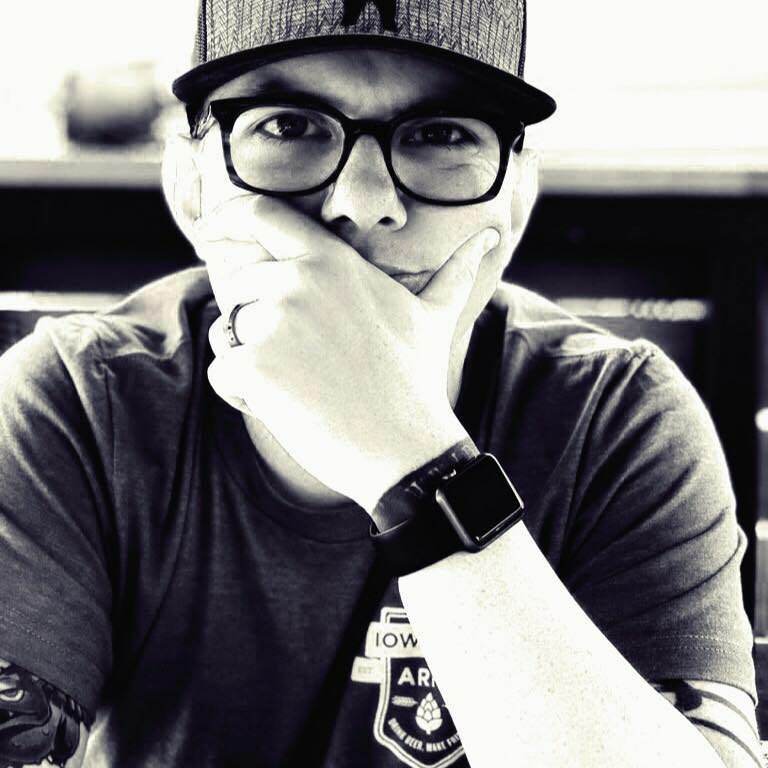 This is the website & blog of Nic Lake, a 30-something tech enthusist, gamer & streamer, musician, sports fan, home brewer & craft beer snob, husband, and cat dad living in Des Moines, IA. I spend my days working as a business analyst on an augmented & virtual reality team for a major manufacturing company. Previously, I’ve also worked as a software developer for industry leaders in healthcare, non-profit fundraising, insurance, banking, and public transportation. I spend my nights and weekends partaking in a variety of hobbies. Video games are a major passion of mine, and you can find me streaming on Twitch on occasion. I’m always looking for additional games to add to my never-ending list of games to play. I’m also a multi-instrumental musician, and I’ve released an EP under the name The Music Plays You. This website was created using Jekyll, and is hosting on GitHub Pages.